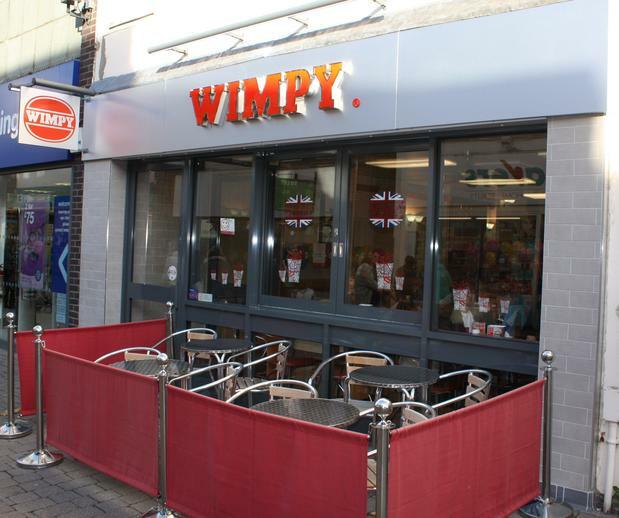 Born in London in 1954 and proud of its British heritage, Wimpy Horsham is one of the best-known names on the casual dining scene. Renowned for its delicious Wimpy burgers with chips and secret recipe Special Sauce; today’s menu also includes a selection of mouth-watering sides, breakfast dishes, kids’ meals, shakes and desserts, proving there's a Wimpy moment in everyday! ©2018 Wimpy. All rights reserved.